Mondays tend to either to awesome or horrible for me. Totally depends on the week, at least for me. 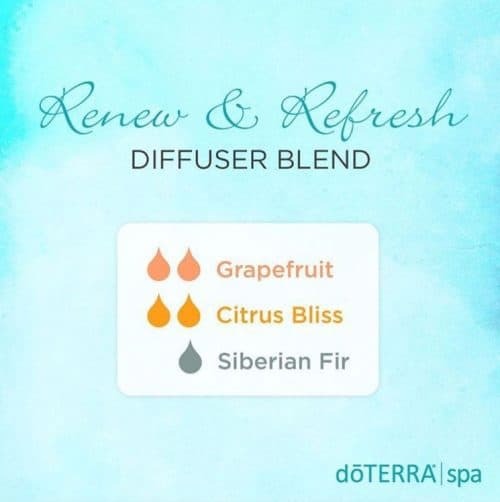 So I’m excited to try these doTERRA diffuser blends to help with my Mondays – especially the not-so-fun ones. What dollar amount constitutes 100 points? 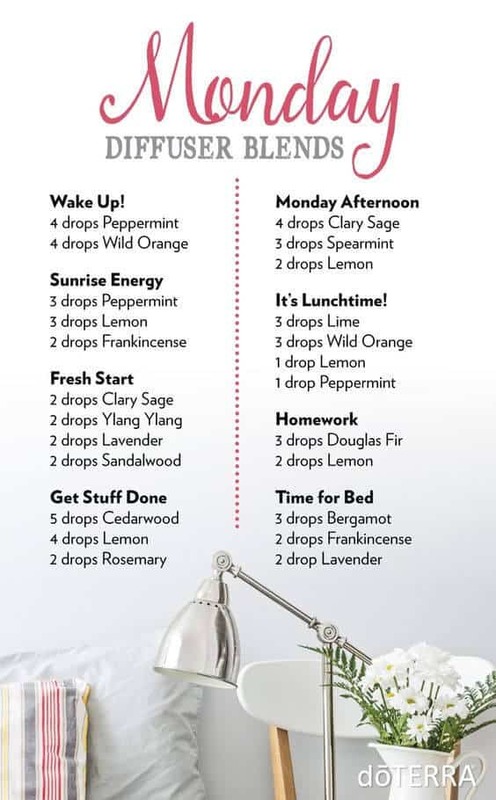 Thank you for making it easy, we can blend this in our daily schedule to improve our lives. Glad to help. Thanks for commenting!